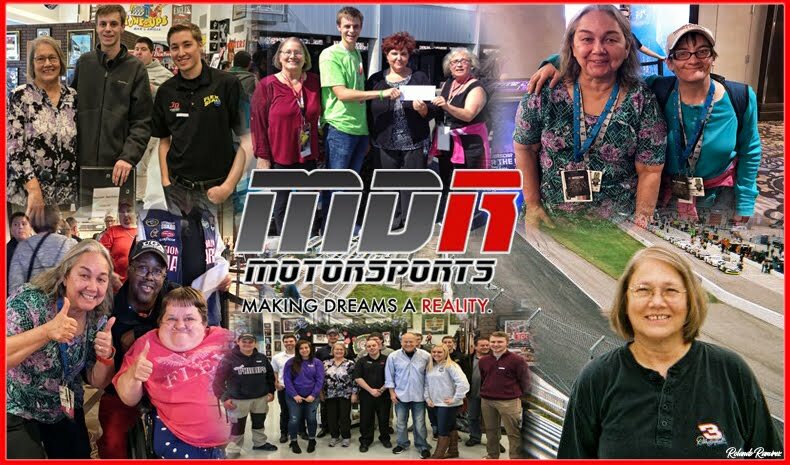 ﻿Katherine Legge To Make NASCAR Debut at Mid-Ohio﻿In the latest addition to an incredibly diverse career, Katherine Legge will make her NASCAR Xfinity Series debut this month at the Mid-Ohio Sports Car Course, driving the #15 JD Motorsports with Gary Keller Chevrolet Camaro. Primary support for Legge’s NASCAR effort, which will include the Xfinity race at Road America, comes from Airtec, a Maryland-based aviation and technology integration company. A native of Guildford, England, who now makes her home in Atlanta, Legge currently competes for Meyer Shank Racing in the IMSA WeatherTech SportsCar Championship, racing an Acura NSX GT3, and was recently announced as the first driver for Rahal Letterman Lanigan Racing in the new Jaguar I-PACE eTrophy Series, a part of the ABB FIA Formula E Championship and the first to be based off of a street-legal production battery electric vehicles. Driving the #86 MSR Acura in IMSA endurance road races, Legge has scored one victory and three additional podium finishes in seven races this season, and is currently ranked second in the GTD Drivers’ Championship. In 2017, the first year for the Acura program, Legge and co-driver Andy Lally scored the first two victories worldwide for the new NSX GT3, at Detroit and Watkins Glen International Raceway. Owner of JD Motorsports, Johnny Davis said “I am very excited to work with this young lady. 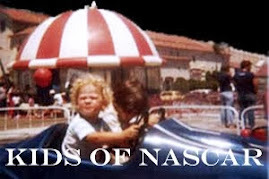 She has a very impressive background and we are glad to assist in her growth over to NASCAR and introduce her to the stock car racing world. Founded by Johnny Davis in 1983, JD Motorsports with Gary Keller fields four full-season Chevrolets in the NASCAR Xfinity Series, with the No. 4 driven by Ross Chastain, No. 01 driven by Vinnie Miller, No. 0 driven by Garrett Smithley and the No. 15, which will be piloted by Legge at the Rock N Roll Tequila 170 Presented by Amethyst Beverage at Mid-Ohio on August 11; and at the Johnsonville 180 at Road America in Elkhart Lake, Wisconsin, on August 25. JDM has seen a steady rise in on-track performance in the past few years, including five top-10 results for driver Landon Cassill in 2013-15, five Top 10s for the team in the 2016-2017 season, and a recent fourth-place finish for Chastain at Iowa Speedway. JDM is now the top-ranked non-Monster Energy NASCAR Cup Series team in the Xfinity Series. Legge’s diverse resume includes experience in Formula 3, Formula Renault, a Formula One test, Champ Car, Indy car, A1GP, DTM, Formula E and IMSA endurance sports car racing. She was the first woman to win pole in a Formula Zetec category in her native England in 2000, and one year later won the British Racing Driver Club’s prestigious “Rising Star” award. In November 2005, she became the first woman to test a Formula One car since Sarah Fisher in 2002. 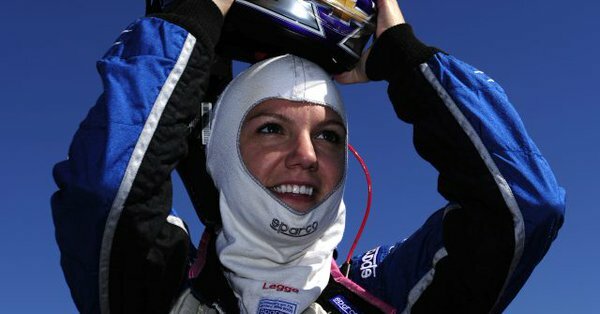 She competed in the Toyota Atlantic Championship in 2005, winning the series opener in Long Beach to become the first woman to win a major open wheel race in North America. Two more race wins and five podiums in 2005 saw Legge finish third in the championship. 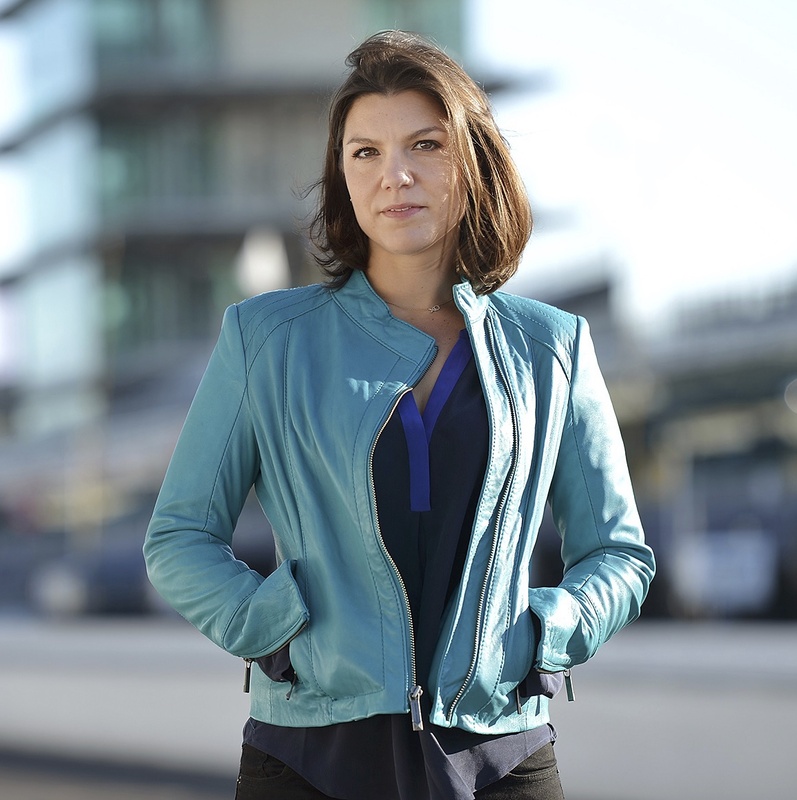 She moved up to PKV Racing in Champ Car in 2006 and became the first woman to lead a race in that series, at The Milwaukee Mile. She competed for Dale Coyne Racing in 2007 and matched her best series finish of sixth at Long Beach and earned her best Indy car start of eighth, twice, before returning to Europe to compete in the DTM touring car series from 2008-2010 where she was an Audi factory driver. Legge returned to North America and joined Dragon Racing’s IndyCar Series team in 2012, but a short-lived Lotus engine program led to the team to cut back to a single, Chevrolet-powered entry for two drivers, with Legge only competing on oval tracks. 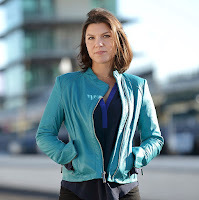 She moved to the Delta Wing sports car program from 2013-2015 – becoming the first woman to lead an American Le Mans Series race at Road America, and the first woman to lead the Rolex 24 at Daytona in 2016. She also competed in two Formula E races with Amlin Aguri in the 2014/2015 season. Legge has been with Meyer Shank Racing since 2017 and has earned three wins and seven podium finishes over the two seasons to date in her Acura.